Hot Tuna (Acoustic Duo) – Sold Out! 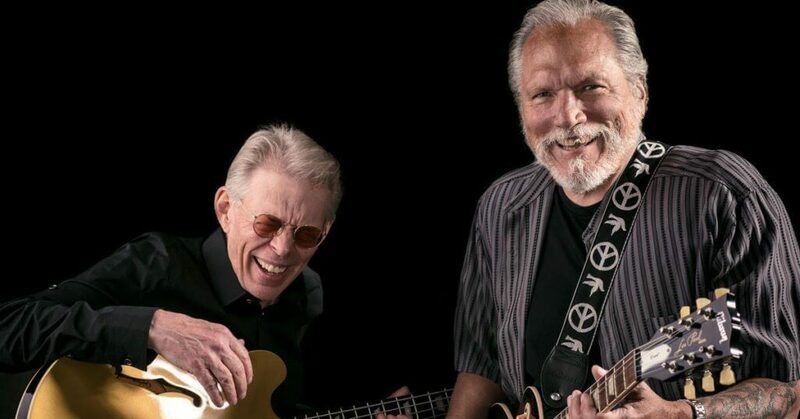 Hot Tuna – Jorma Kaukonen and Jack Casady – perform with a well-honed and solid power; always in the groove from their years of experience and mutual inspiration. Started as a side project during Jefferson Airplane days, the constant, the very definition of Hot Tuna, has always been Jorma Kaukonen and Jack Casady. The two boyhood pals have never wavered in one of the most enduring friendships in Rock history.